Let's see how to increase microphone sensivity on BV9000 Pro devices to fix microphone related issues. 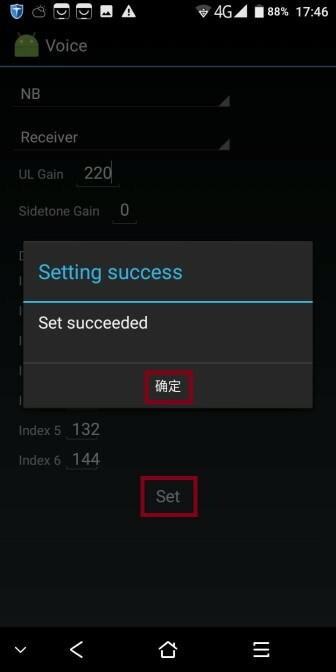 Reminder: if this tutorial helps you to solve microphone issues, post your confirmation and don't edit any other setting (this will help us to set some variables). If this tutorial doesn't help you, please post further details about it: we'll find out other ways to solve the problem. 1) Dial the number *#9646633# in the dialing interface to enter the EngineerMode. 2) Slide your finger from right to left to get into the Hardware Testing page. 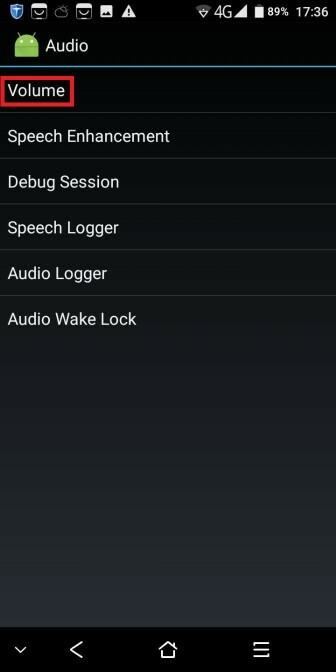 3) Tap "Audio" to enter into the audio settings interface. 4) Tap "Volume", then tap "Voice" in the next interface to enter the microphone gain modification interface. 5) Change the "UL Gain" value from 168 to 220. 6) Tap "Set" and, after that, "Ok" in the confirmation prompt. 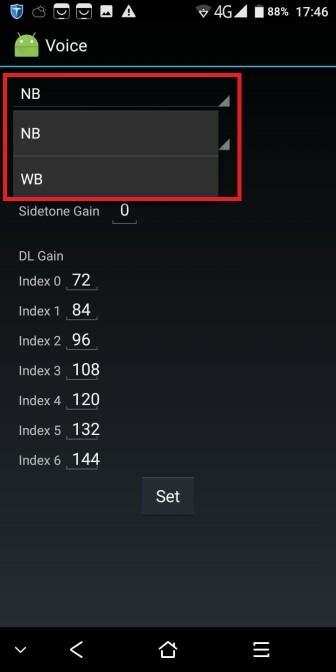 6) Tap "NB", and select "WB" from the dropdown menu. 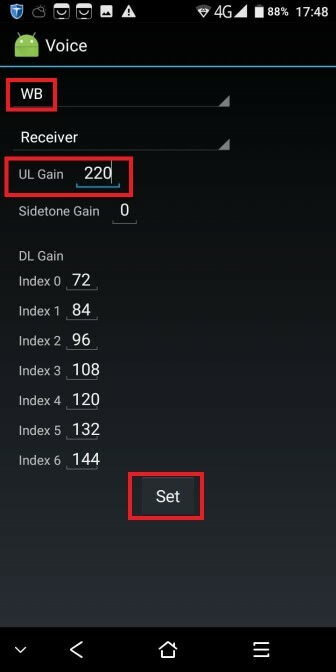 7) Change the "UL Gain" value from 168 to 220, then tap "Set" and, after that, "Ok" in the confirmation prompt. This method helps but it's not perfect. When UL Gain was 168 then some calls was awful and some calls was with clear quality. (15...40% was bad quality). When I increased UL gain to up 220 then awful quality calls are little better but not near good. Now are some calls very noisy but louder and the other people can hear me. 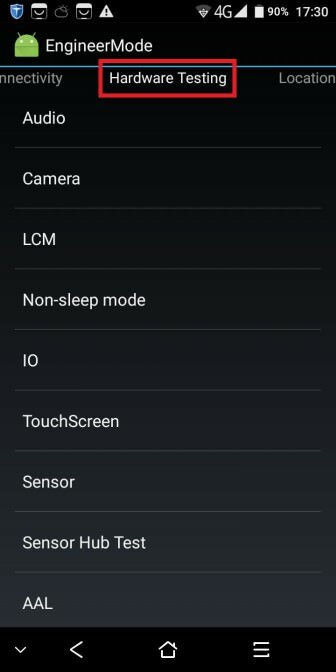 In my opinion is the call quality depends of band what phone using. 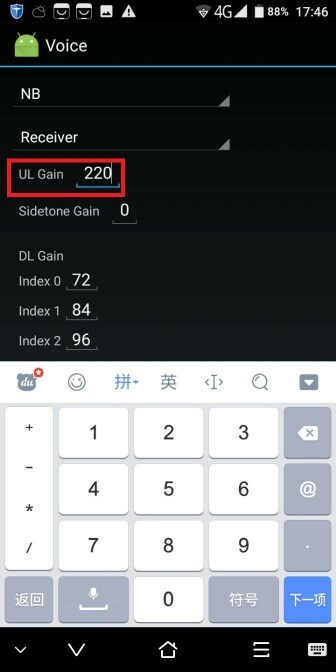 Seems like UL Gain is some "master gain" and ingrees microphone sensitive in every band together. Is there any adjustment for every band (900 MHz; 1800MHz...) separeately? There is low sensitve mic problem problem wiht video and sound recording also! Last edited by grAwp on Wed Feb 14, 2018 6:13 am, edited 1 time in total. There is a slight improvement can you go any higher than 220? I dont have this problem on BV9000 model. 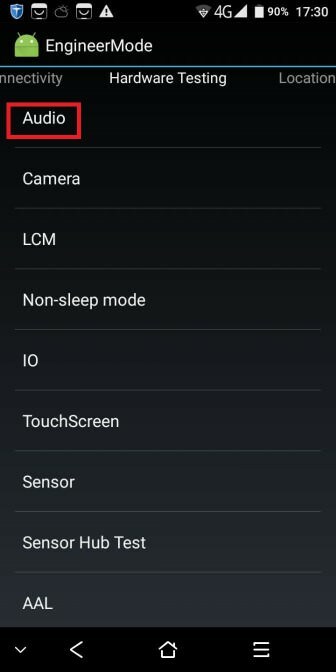 I find when on speakerphone no one can hear me at all and when doing videos, WhatsApp, Skypeit is very very poor is there a solution for this?